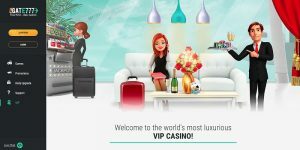 Gate 777 casino is licensed by the UK Gambling Commission and the Malta Gaming Authority and offers 24/7 support via live chat and e-mail. 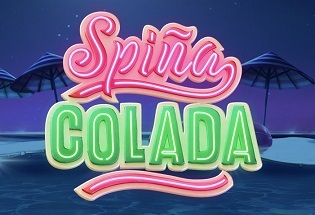 Right, I’ve got a confession to make: I’m a bloody sucker for left-hand side navigation on an online casino. Yes, I know, it’s not traditional, but neither are chips with roast dinners but I bet you love them too don’t you? And like chips with a roast dinner, a left-hand navigation bar on an online casino really does work. The left-hand bar takes up next to no room on Gate 777 which allows the whole screen to be populated by the important stuff, and you’ve still got that sidebar always hovering with you so you can find that new page in no time at all if needed. But it’s not just the left-hand bar that’s the great part, the people of Gate 777 have done a great job at making the whole navigational journey a success, plus the website, with its crisp visuals and sleek typeface, just looks so beautiful. A top job all around. 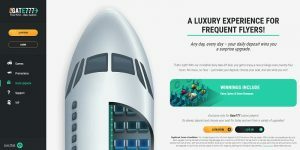 Gate 777 offer most of the popular payment methods out there including Visa, Mastercard, Skrill, Neteller, Paysafecard, Sofort and SEPA Bank Transfer. The minimum withdrawal and deposit amount is £20. There is no maximum deposit limit and the withdrawal limit is £5,000 per week and £20,000 per month. 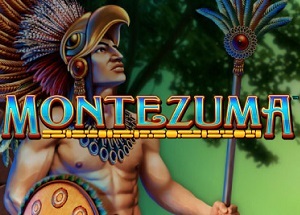 Gate 777 is home to a plethora of fantastic games with over 800 to choose from including classic slots like Starburst, Rainbow Riches and Gonzo’s Quest to millionaire-making progressive slots like Mega Moolah and Mega Fortune. 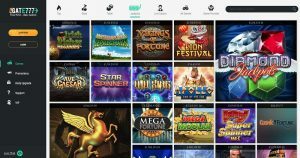 There’s also a ton of traditional casino games, plus a fantastic array of live casino tables, and live Football Studio and live Dreamcatcher. This is a casino you certainly won’t get bored of. Oh, what a casino. 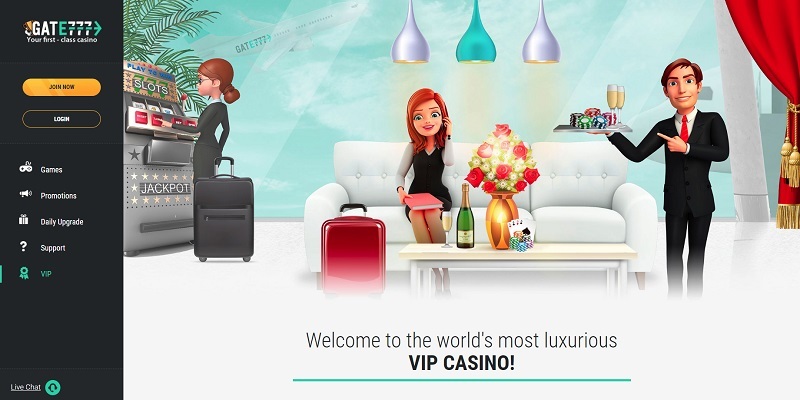 Gate 777 might not be one of the big names out there yet, but I’ll be mightily surprised if that doesn’t change soon because this casino has everything you could ever want. 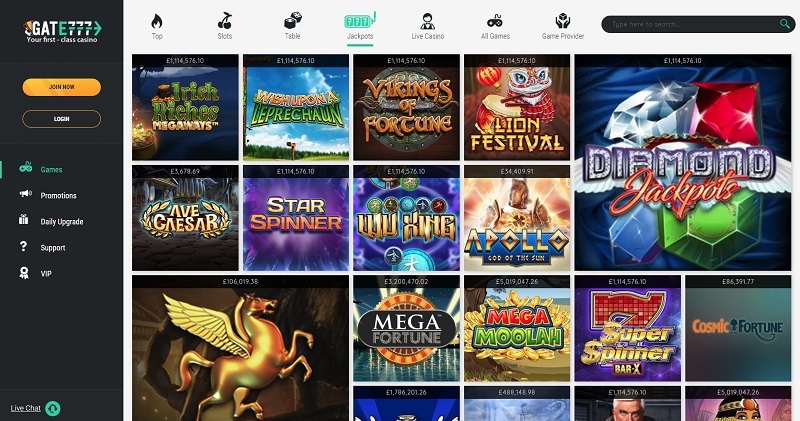 A huge selection of games, 24/7 customer support, a lovely welcome bonus, a fantastic user experience, and a beautiful looking website – what more do you want? 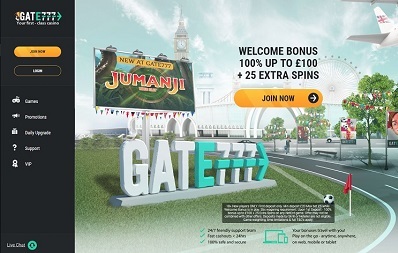 Even though the online casino landscape is so numerous and so jam-packed, it’s still very rare to see a casino that ticks every single box, but oh boy does Gate 777 do just that. What a marvel.